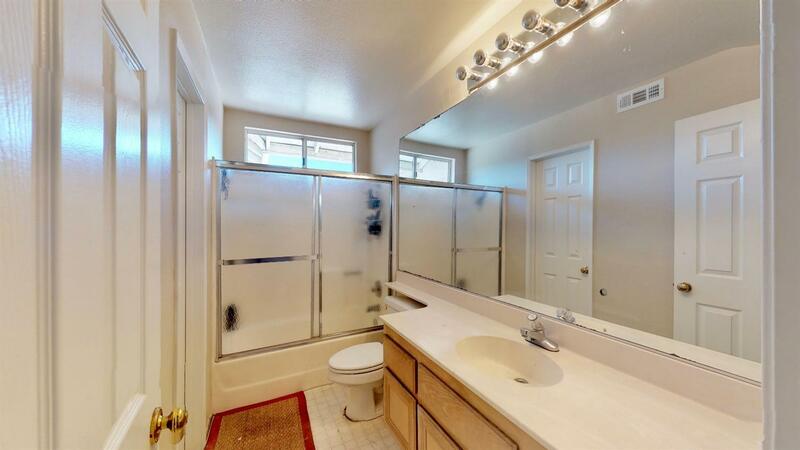 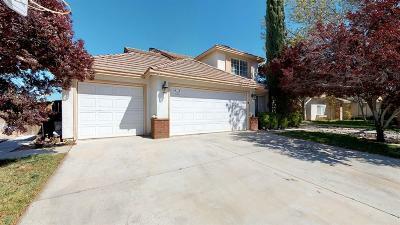 Great 4 Bedroom home close to shopping and freeway with beautiful front landscaping. 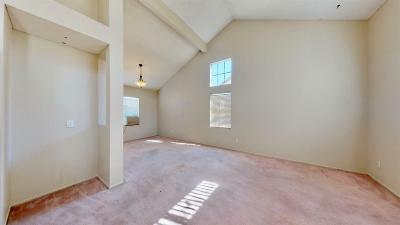 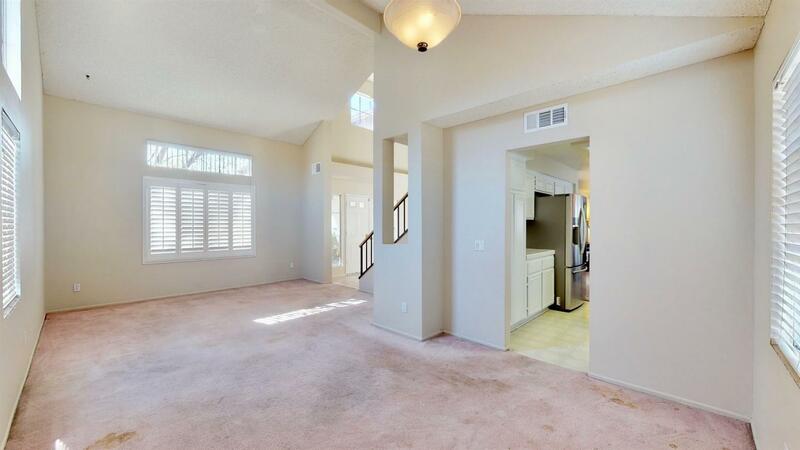 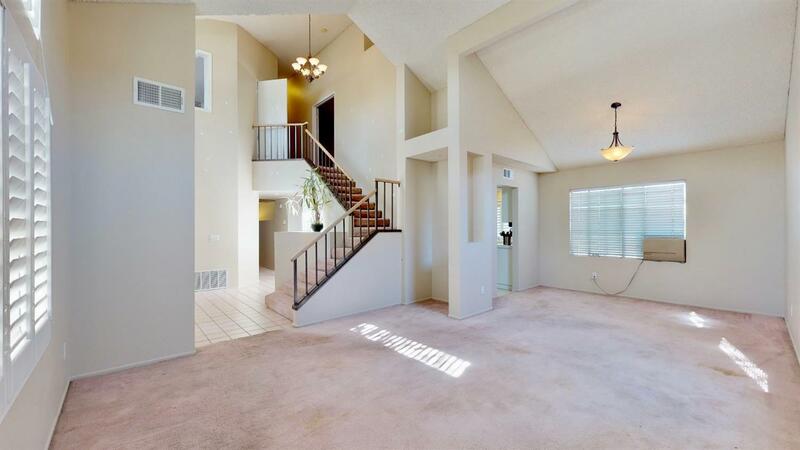 Enter the front door to high ceilings and fresh paint. 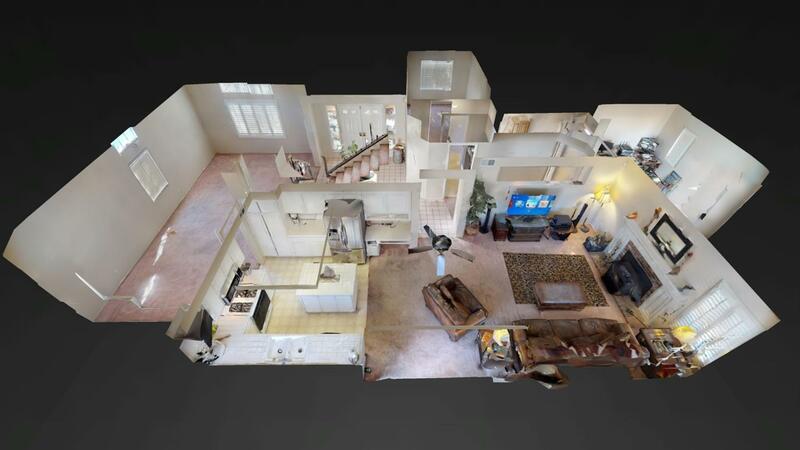 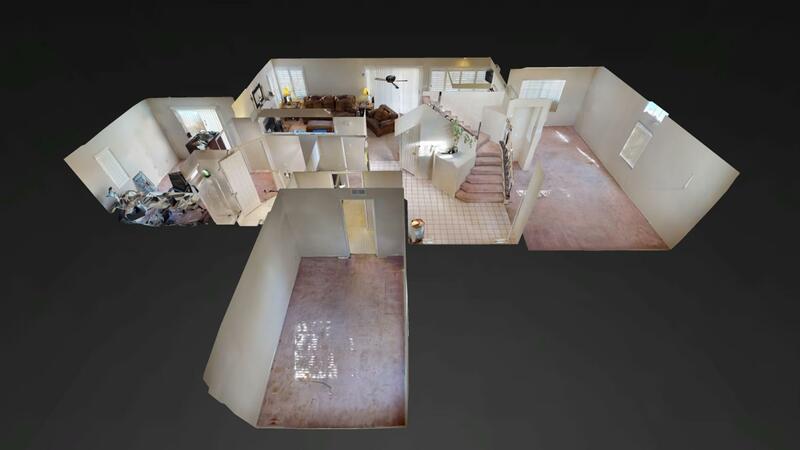 The first floor is a wrap around model, to your left is the formal living room and dining room leading Right into the Kitchen. 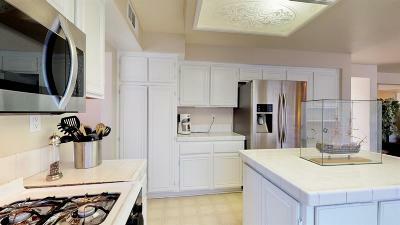 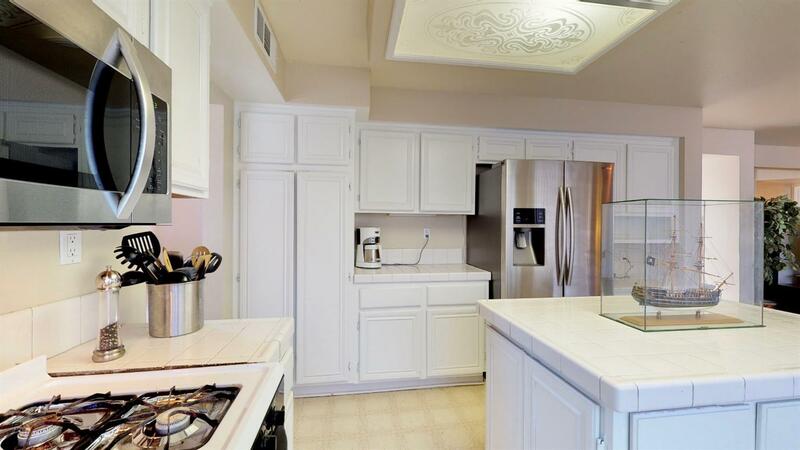 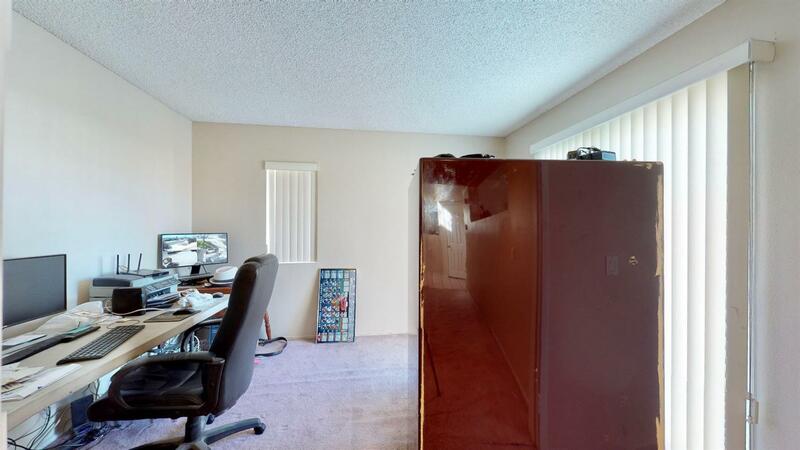 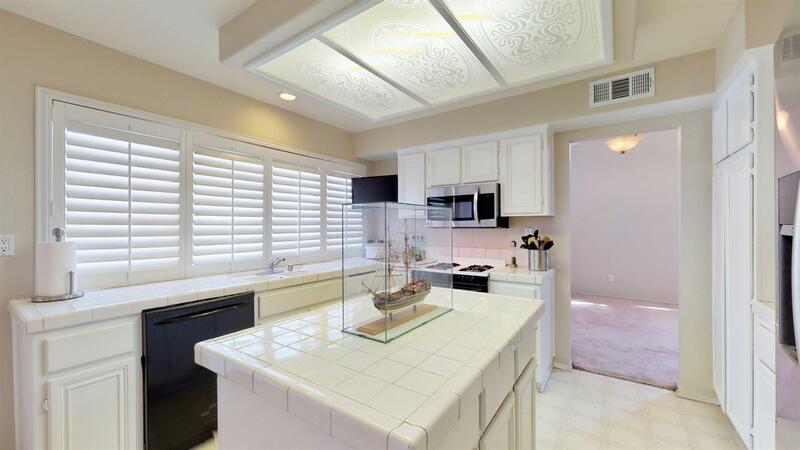 Plenty of cabinet/counter top space with a island and desk. 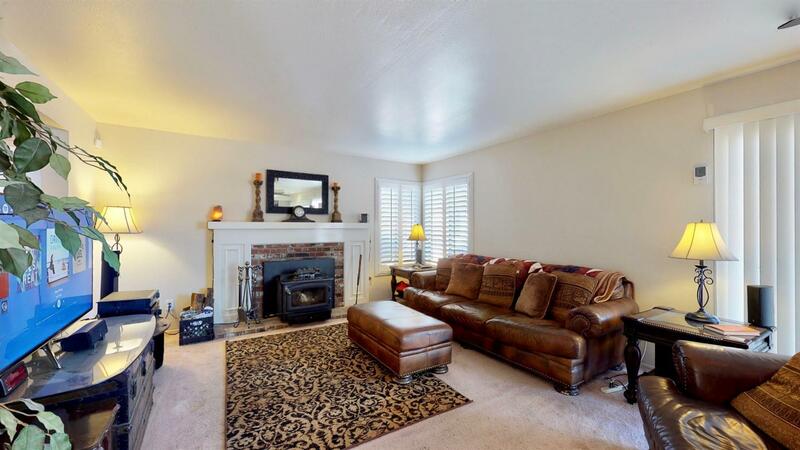 Cozy Family room with wood burning stove w/ Blower. 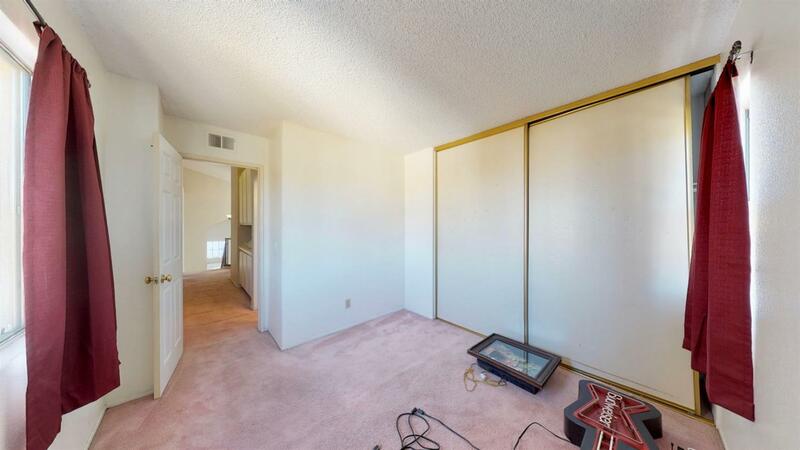 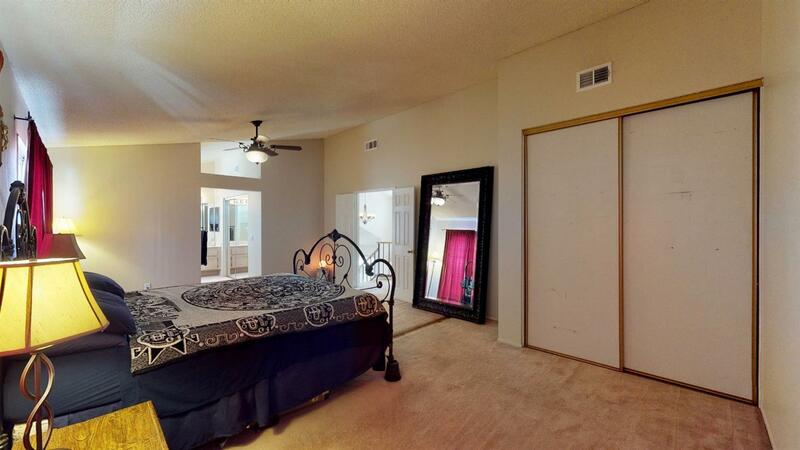 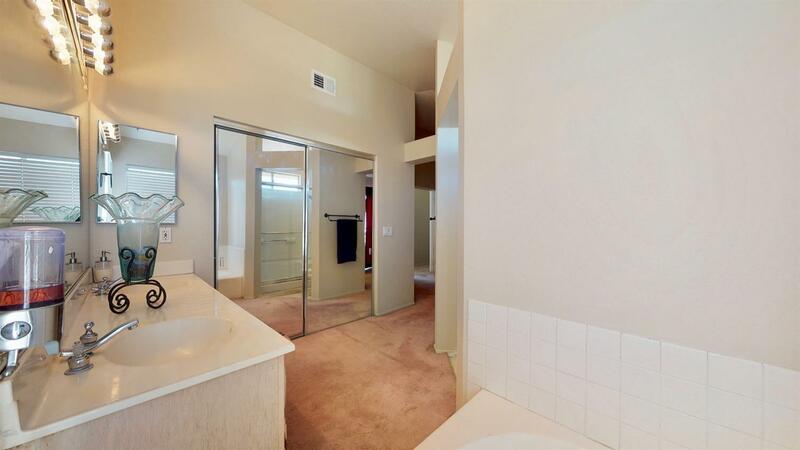 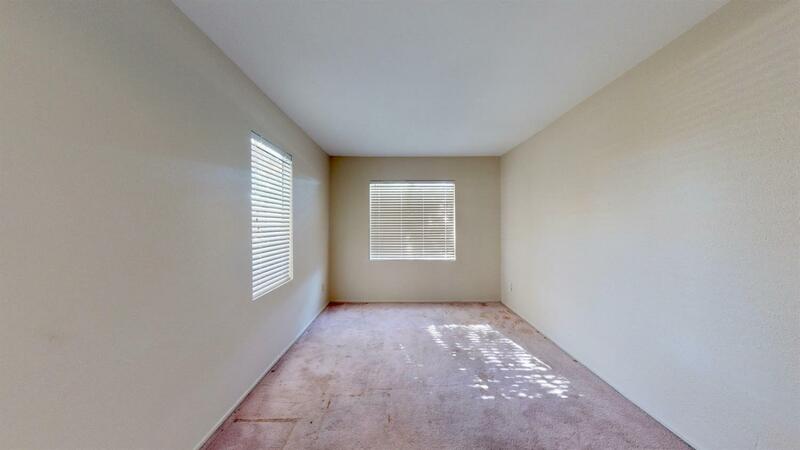 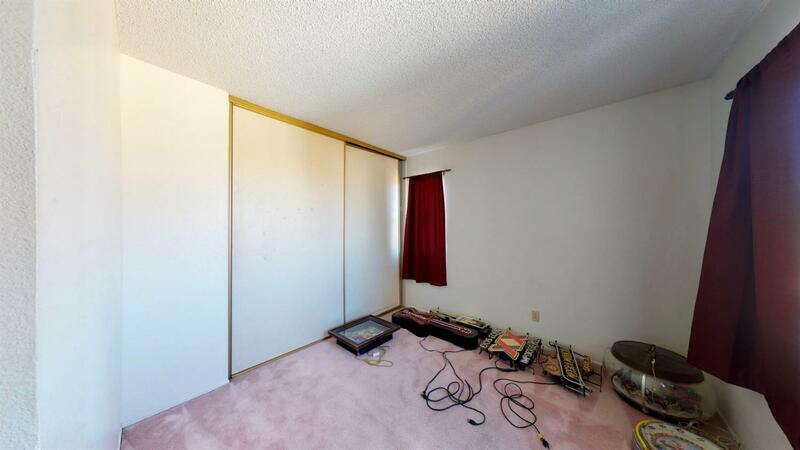 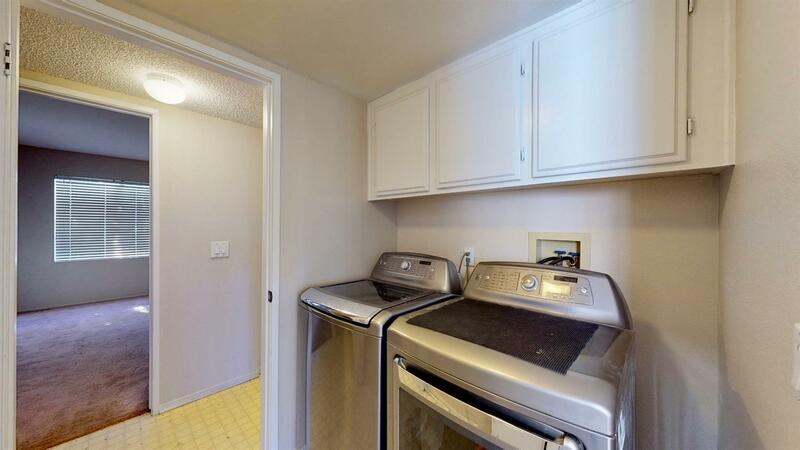 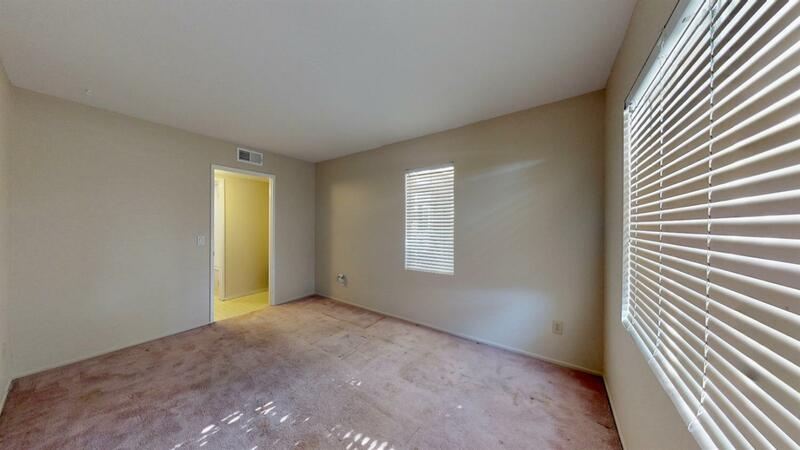 1 Bedroom and full bathroom down stairs Plus a bonus room. 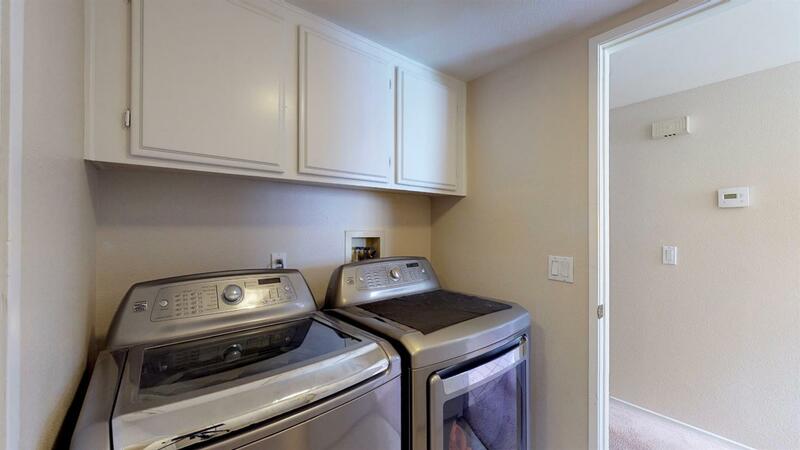 Indoor Laundry round off the first level. 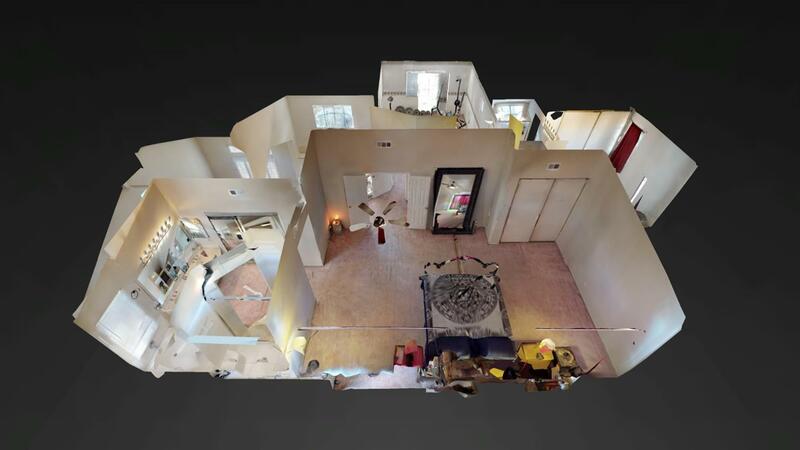 Upstairs you will find a extra large Master bedroom and two more secondary bedrooms, 2 full bathrooms and Lots of linen space. 3 Car Garage pass through garage. 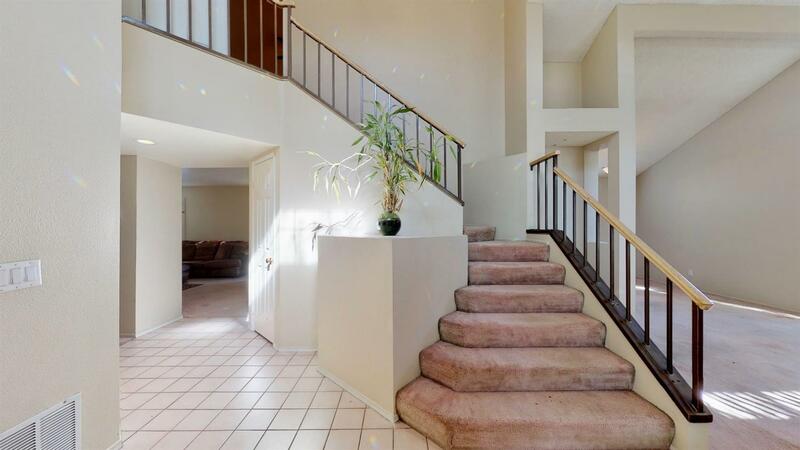 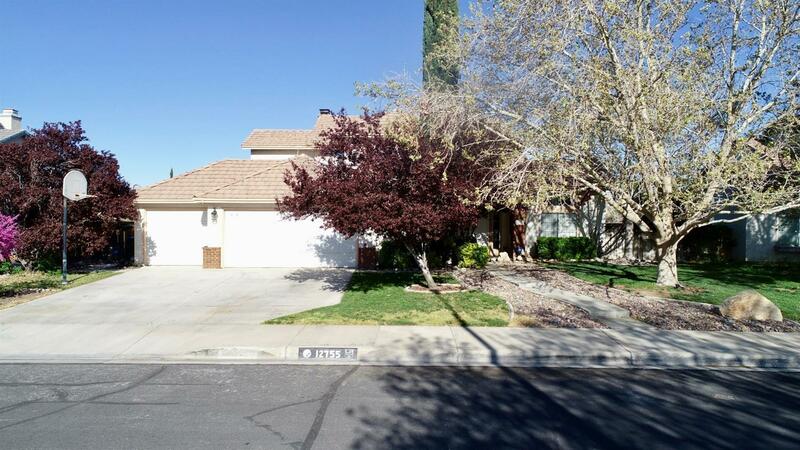 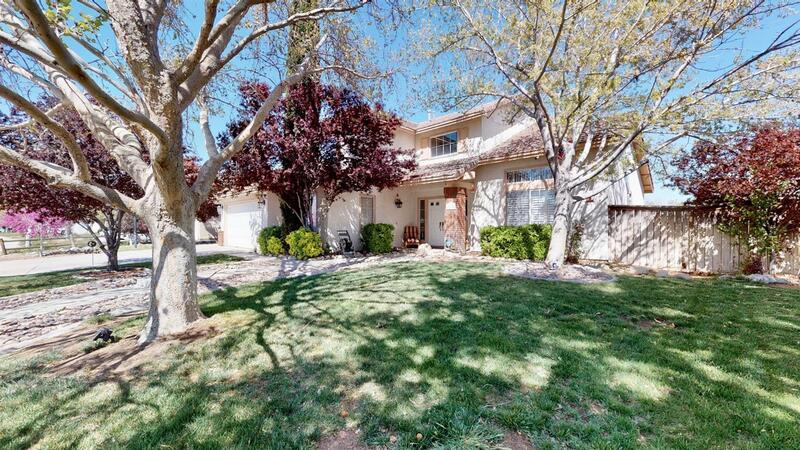 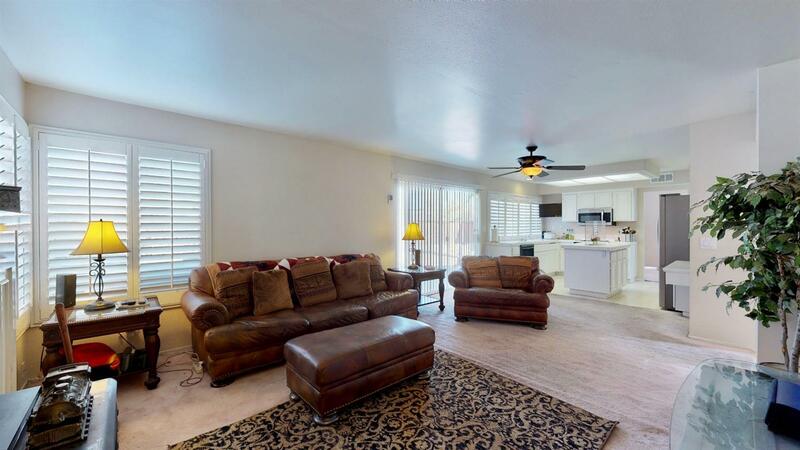 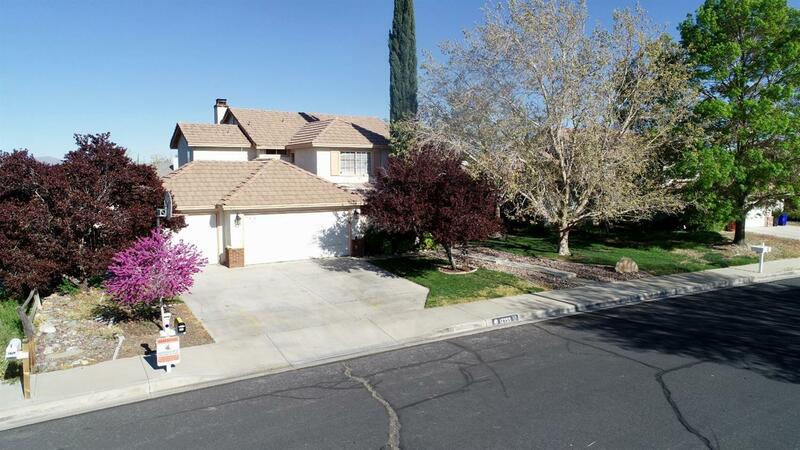 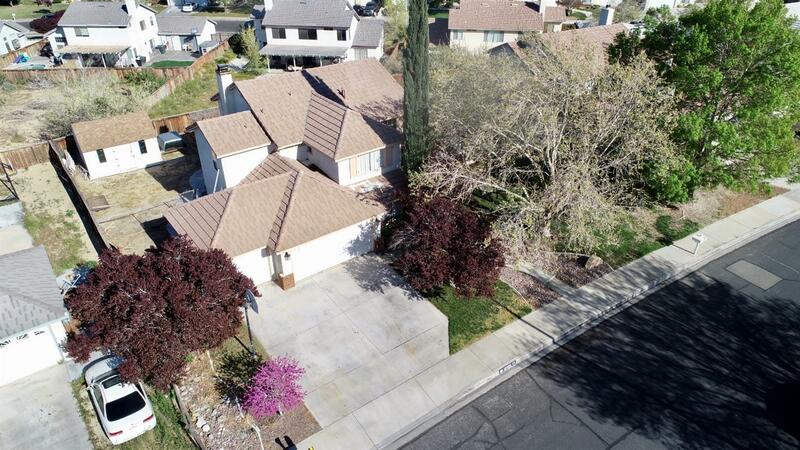 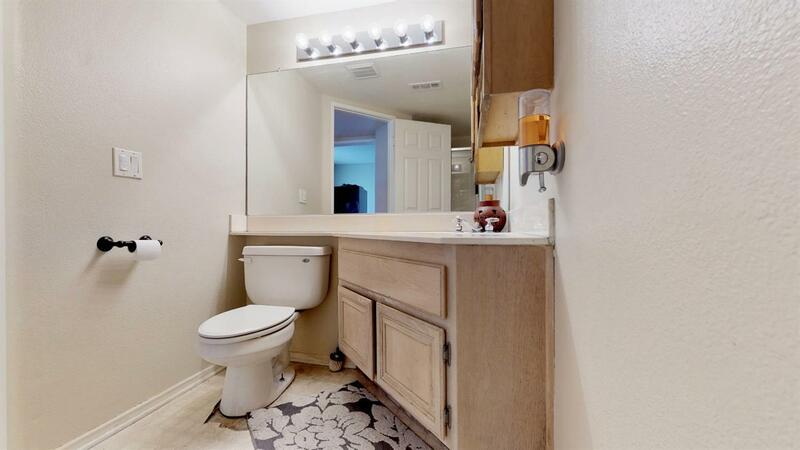 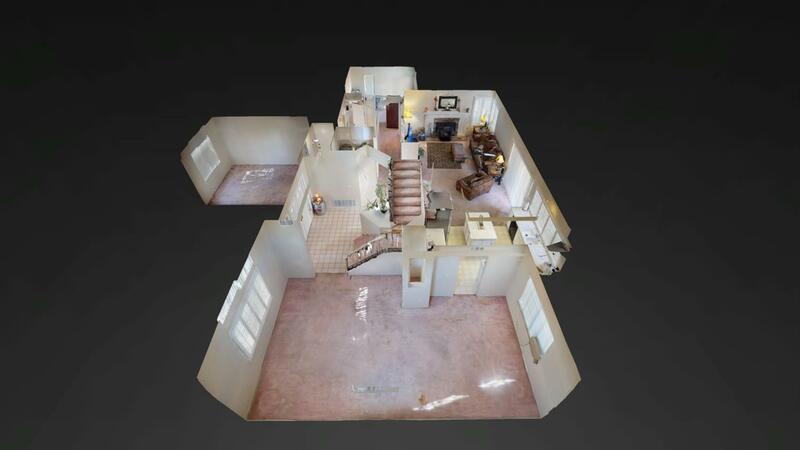 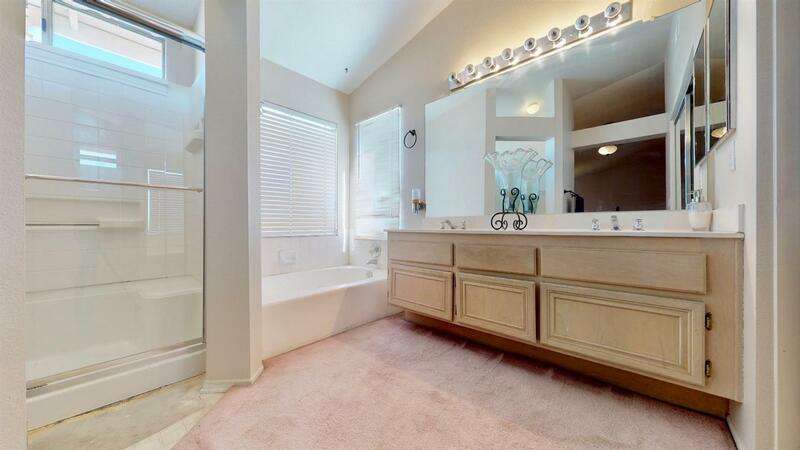 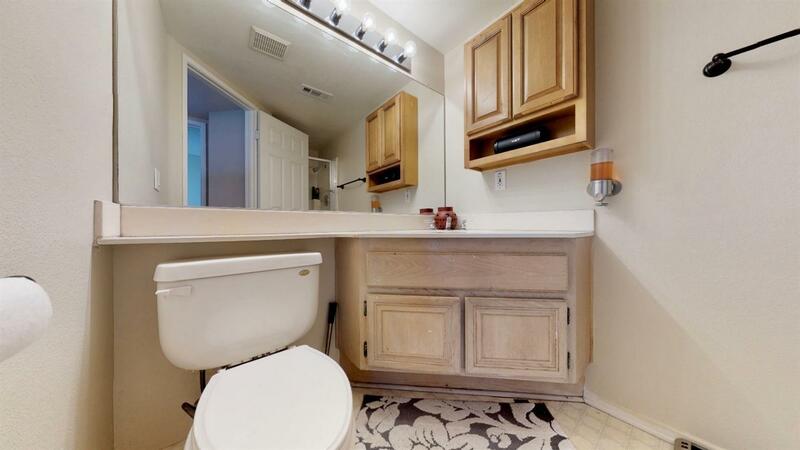 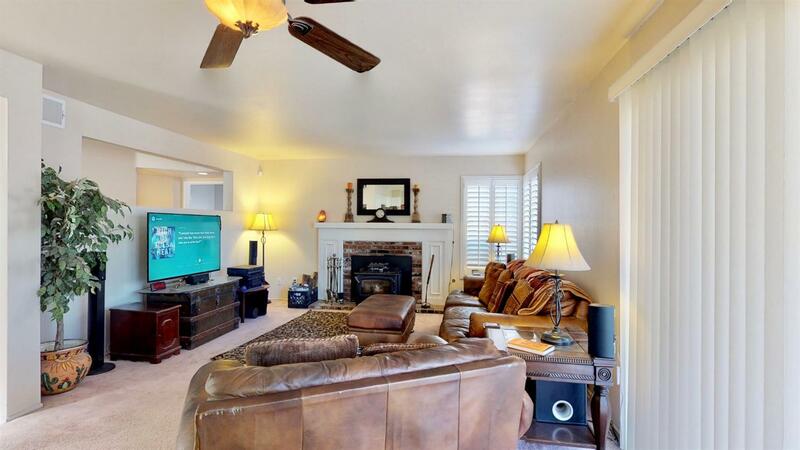 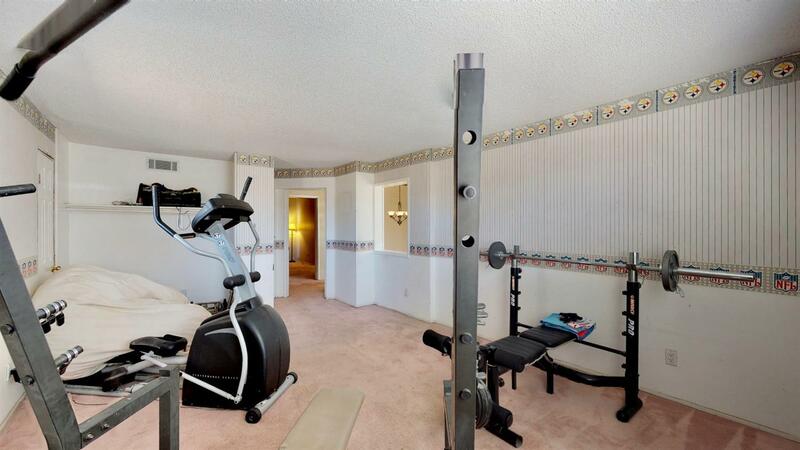 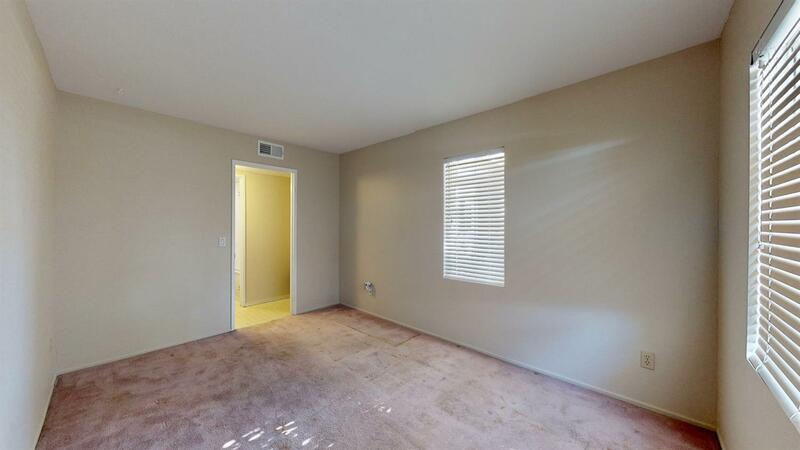 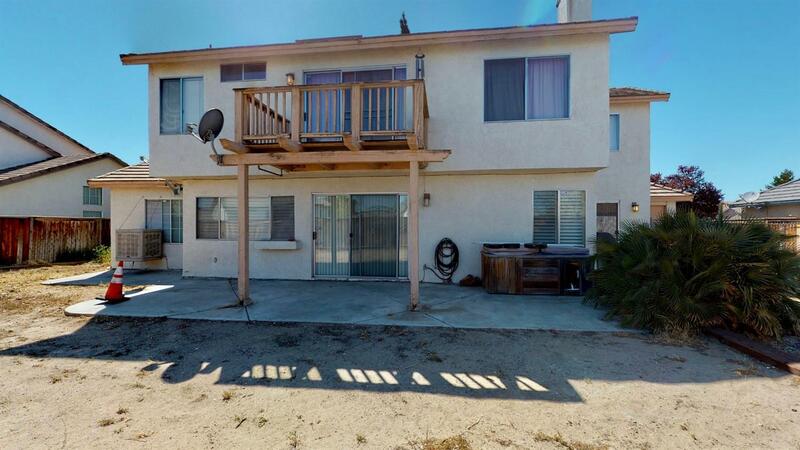 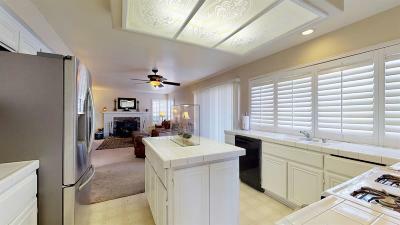 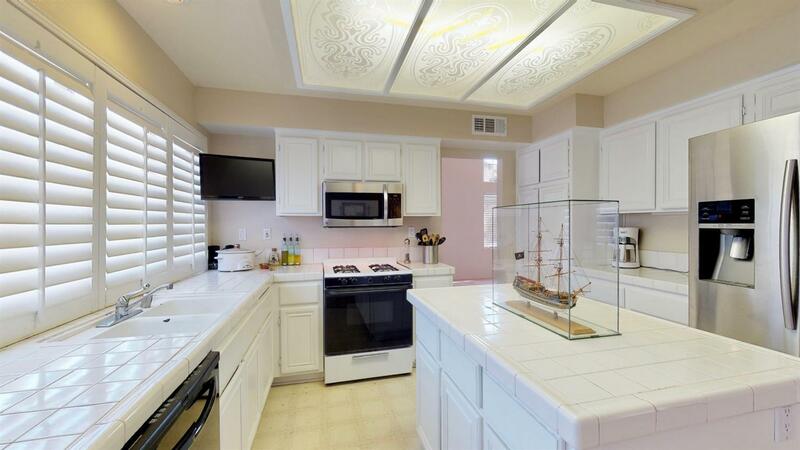 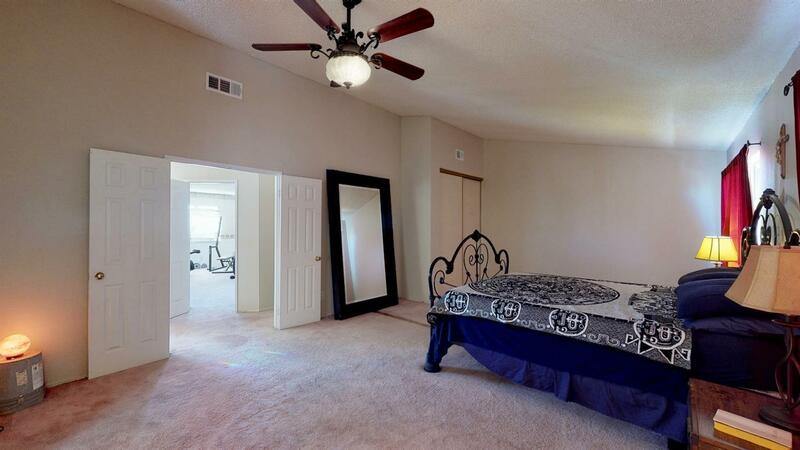 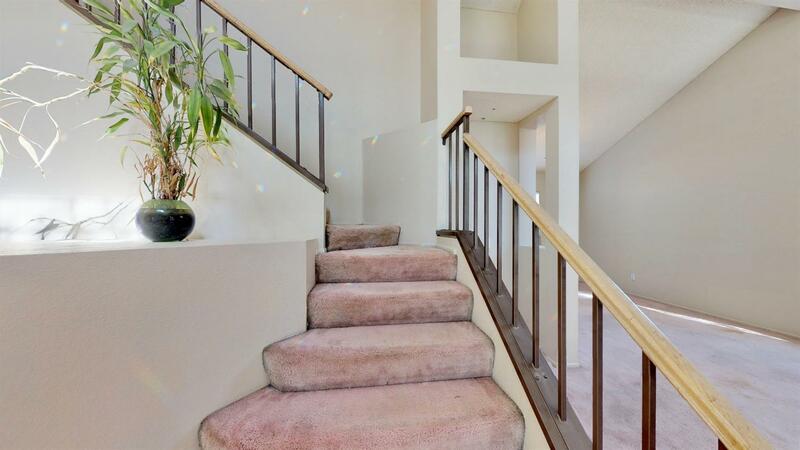 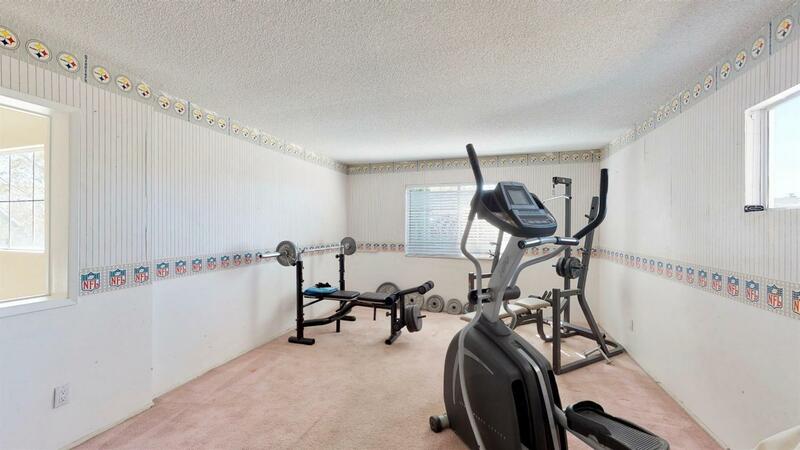 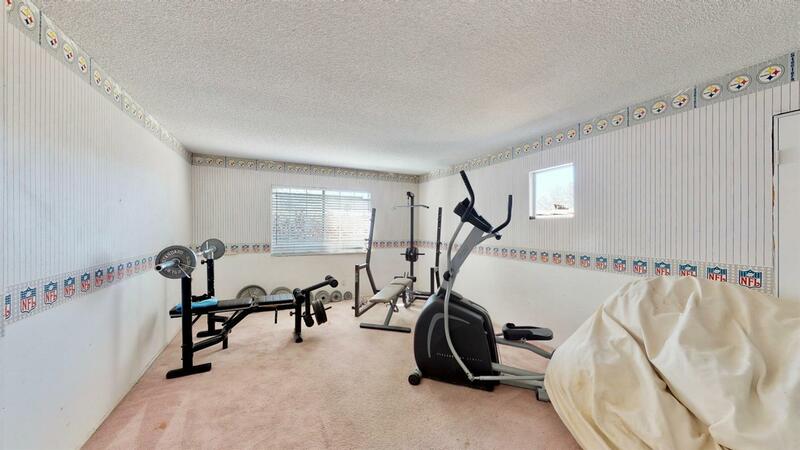 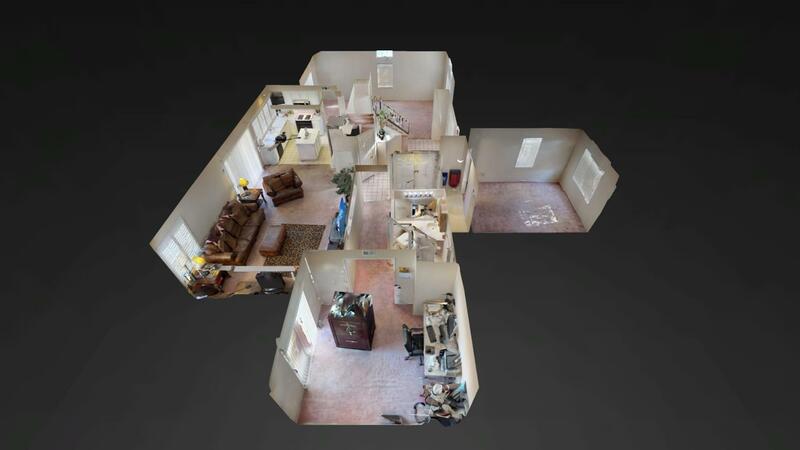 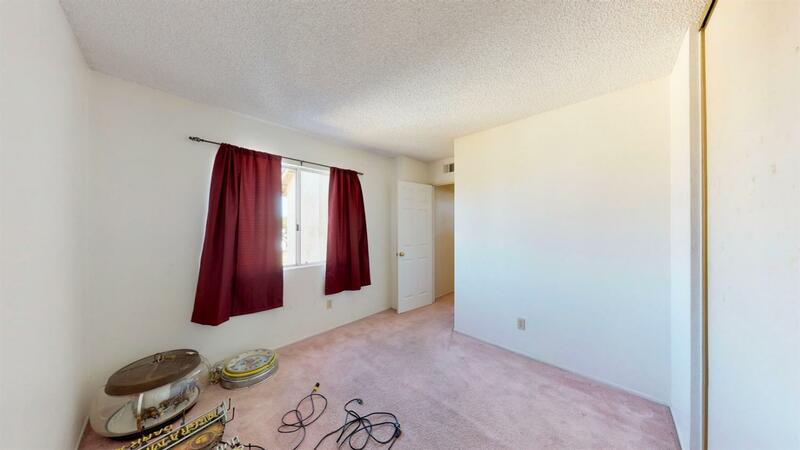 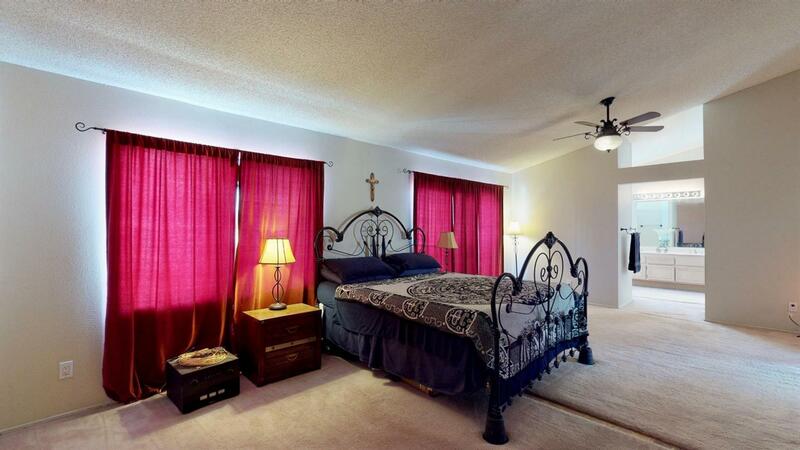 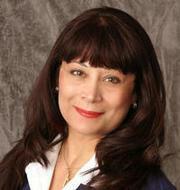 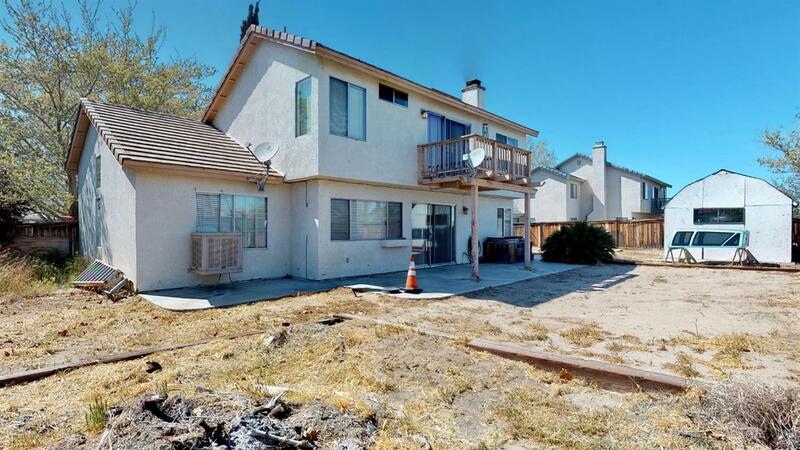 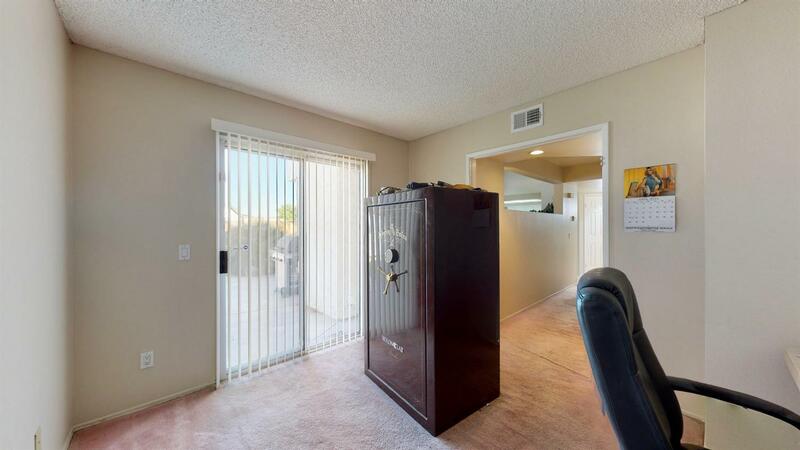 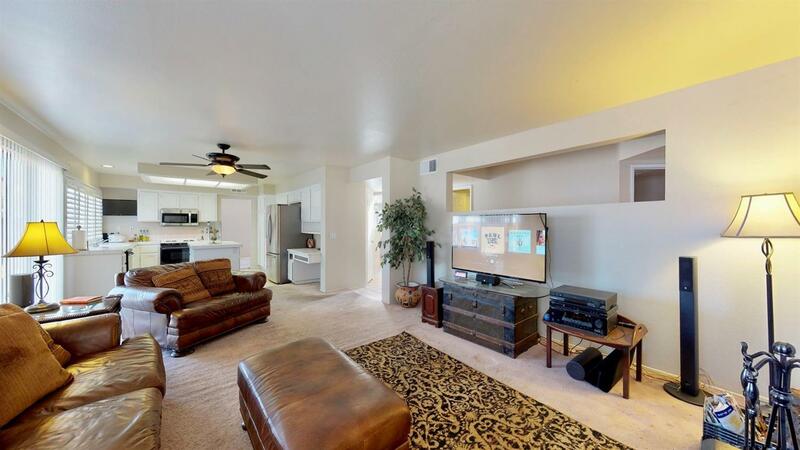 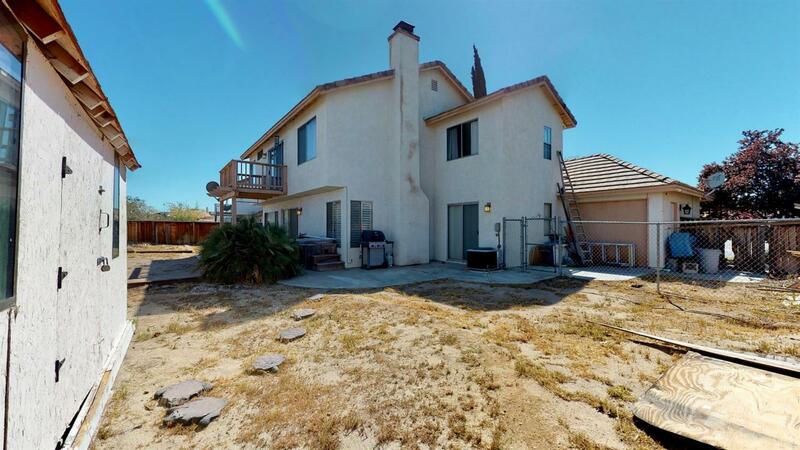 So many great things to list about this great Victorville home. 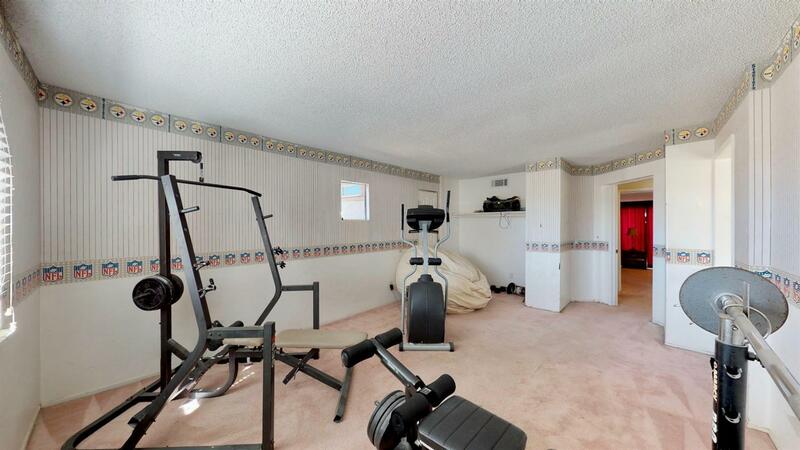 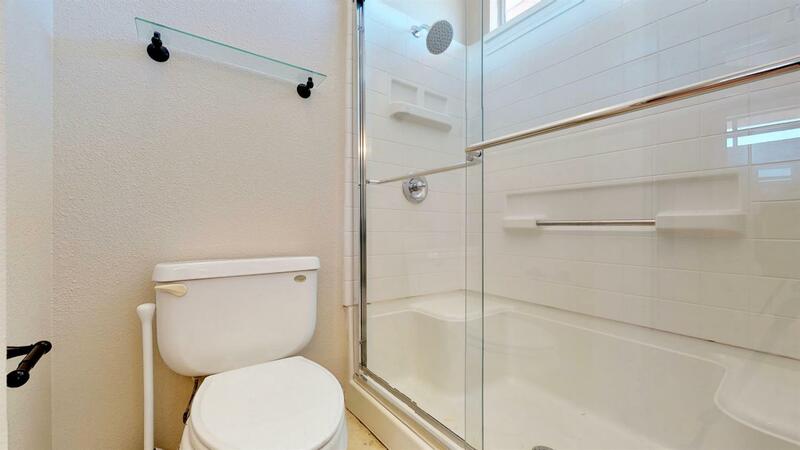 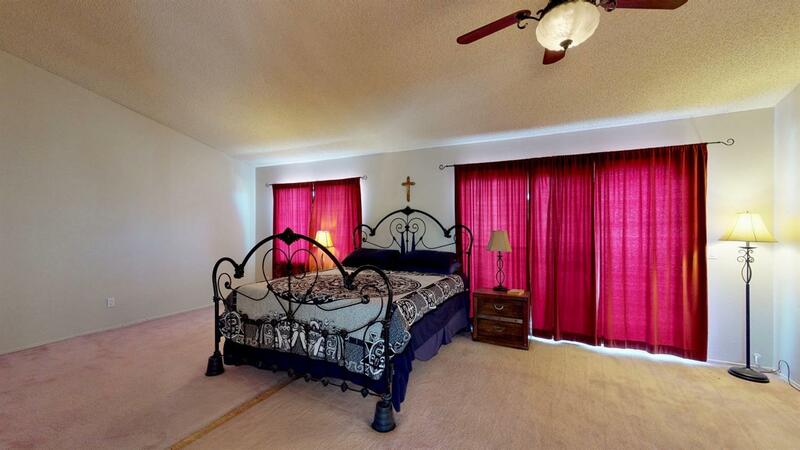 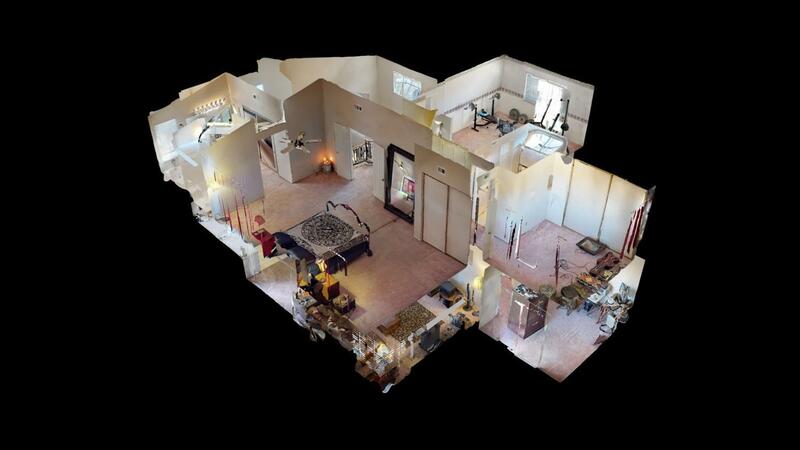 Additional Features: 5 Camera security system, balcony off master bedroom, storage shed.